How will 2017 be? 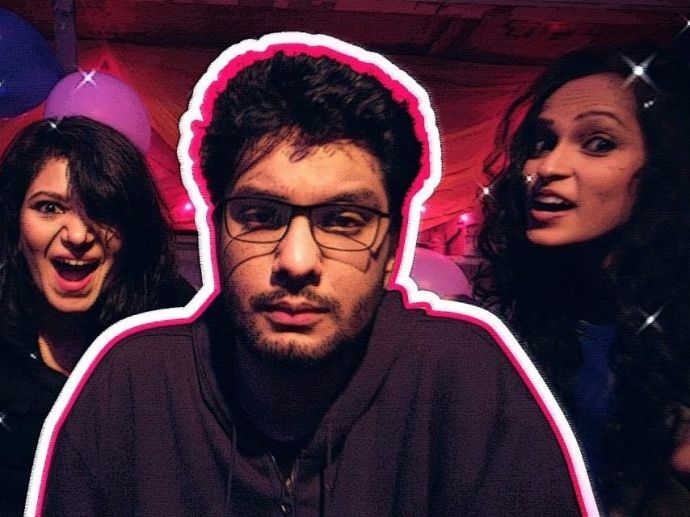 If you do not have much of expectations from the coming year, AIB’s new video is a must watch for you. AIB is back with a new song, "The 2017 Song #PeekeMatChala" and it is awesome as always. Nobody could have done better than them! There are so many good things things to look forward to in 2017. As the songs says - Trump impeach hoga, Freedom of speech hoga, Champions Trophy main apna hee jeet hoga, na bewafa rahegi Sonam Gupta. Following some more predictions like this, AIB also has an advice on drink And drive. So, brace yourself guys, New Year is coming!